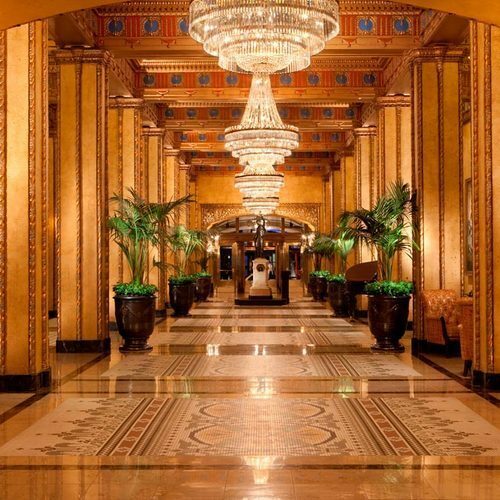 Not all Hotels are RE-CREATED EQUALThe moment you enter the block-long canopy of golden columns and crystal chandeliers, there’s little question that your stay will be anything short of grand. 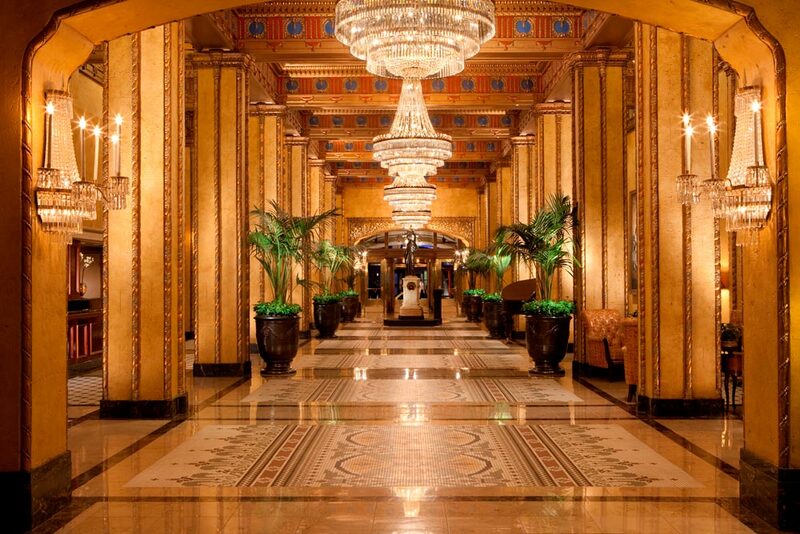 One of the South’s first grand hotels, a $170 million historic restoration has returned The Roosevelt to its place as the premier luxury hotel in New Orleans and one of America’s grandest destinations. Now a part of the prestigious Waldorf Astoria Hotels & Resorts, this landmark combines elegant guest rooms, historic dining and entertainment venues with abundant and luxurious meeting spaces.New indulgences like the world-famous Waldorf Astoria Spa make for a truly legendary experience in the heart of this remarkable city.